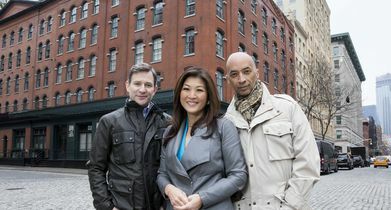 ABC News’ “Nightline” is late-night television‘s prestigious, award-winning news program featuring the most powerful, in-depth stories that shape our lives and the world around us. With visually stunning footage, “Nightline” has provided viewers with compelling interviews and comprehensive reporting on topics ranging from politics and pop culture to human interest and entertainment. From Parkland, Florida, and Paradise, California, to Myanmar and the U.S.-Mexico border, “Nightline” is on the scene. 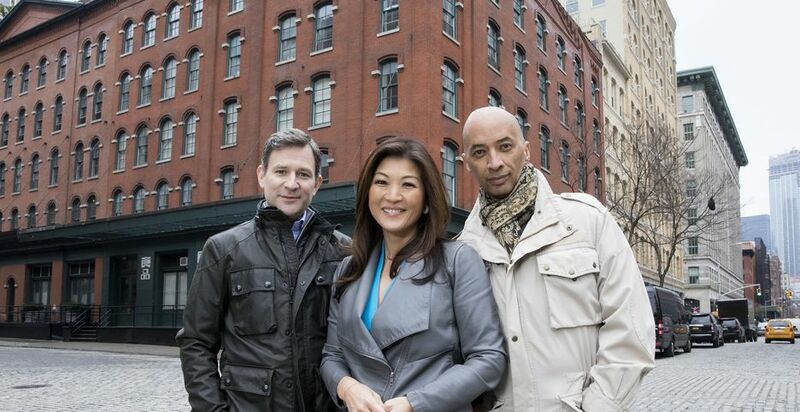 “Nightline” is anchored by Dan Harris, Juju Chang and Byron Pitts. Steven Baker is executive producer. The program airs weeknights, from 12:35-1:05 a.m. ET, on The ABC Television Network.